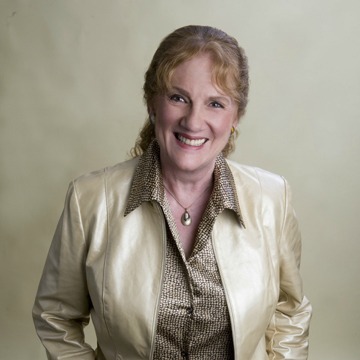 Mary Lou Gutscher is a prospecting and marketing expert who has taught thousands of others how to generate more business, more profitably. Her articles have appeared in dozens of publications as well as in over 160 of her own Magnetic Marketing Tips e-newsletters. Meeting organizers love her, because she always leaves them with high ratings from their audiences each time she is invited to speak at their events. Entrepreneurs are her heroes! They create the wealth of innovative products and services that make our lives easier and richer. Because of their willingness to forego instant gratification in their passion for creating value, they are the spark plugs of human progress. Mary Lou is thrilled to be able to help them grow their businesses faster and more profitably than they could on their own. 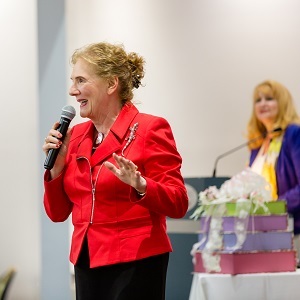 A serial entrepreneur herself, Mary Lou has built profitable businesses in retail, telemarketing and publishing, where she achieved annual sales of over $1.8 million before selling to a jealous competitor. During her 14 years as a coaching client, during several of which she was an assistant coach to The Strategic Coach, Dan Sullivan, Mary Lou learned first hand, the value of working with a business coach. She has since developed her own unique combination of Business Consulting, Coaching and Implementation Processes ideal for Family Businesses and Partnerships.